The Erickson Law Firm, LLC is a litigation firm located in Saint Louis, Missouri providing high quality, cost effective legal services to our clients. The firm is a limited liability corporation with an A-V rating in Martindale-Hubbell that employs J. Steven Erickson as managing attorney. 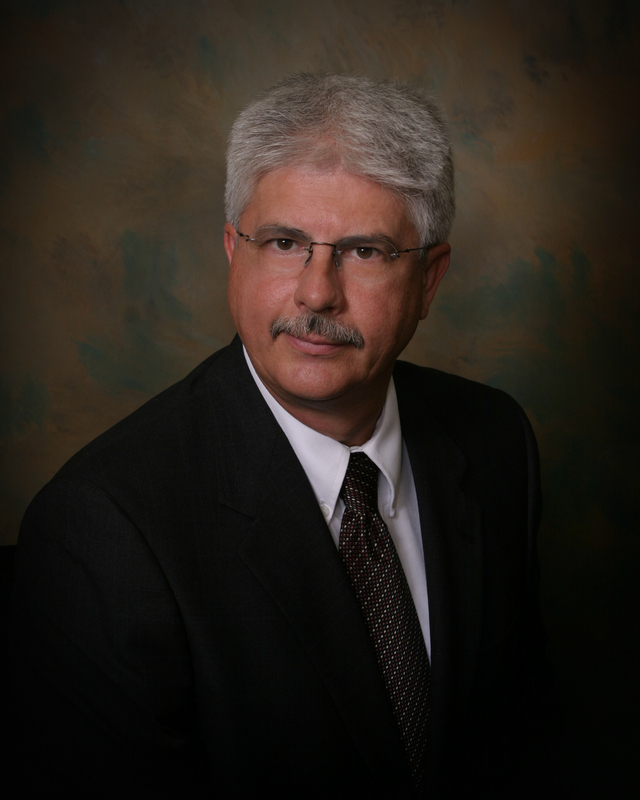 Attorney J. Steven Erickson has 28 years of litigation experience. He is licensed in Missouri and Illinois and provides representation in Eastern Missouri and Southern Illinois State and Federal Courts. Practice areas include personal injury law, workers' compensation law, wrongful death, automobile and trucking accident law, fire litigation and subrogation, products liability, premises liability, business formation and litigation, contracts, real estate, landlord/tenant, property damage, and Traffic law. We pride ourselves on being responsive and accessible to our clients. Long term relationships are highly valued and achieved by forging creative solutions through partnerships with our clients. Steve Erickson has an excellent reputation for good results and fair billing practices. Mr. Erickson has extensive experience in the fields of personal injury law, auto accident law, workers compensation law, insurance defense, personal and commercial auto litigation, trucking accidents, motorcycle accidents, premises liability, fire litigation and subrogation, products liability, commercial litigation, business formation and litigation, contracts and Medicare Secondary Payer Recovery. Mr. Erickson is licensed to practice law in the states of Missouri and Illinois. He has tried over 50 jury trials, scores of bench trials, and has presented appellate arguments in the Eastern District of Missouri Court of Appeals, the Missouri Supreme Court, and the United States Eighth Circuit Court of Appeals.